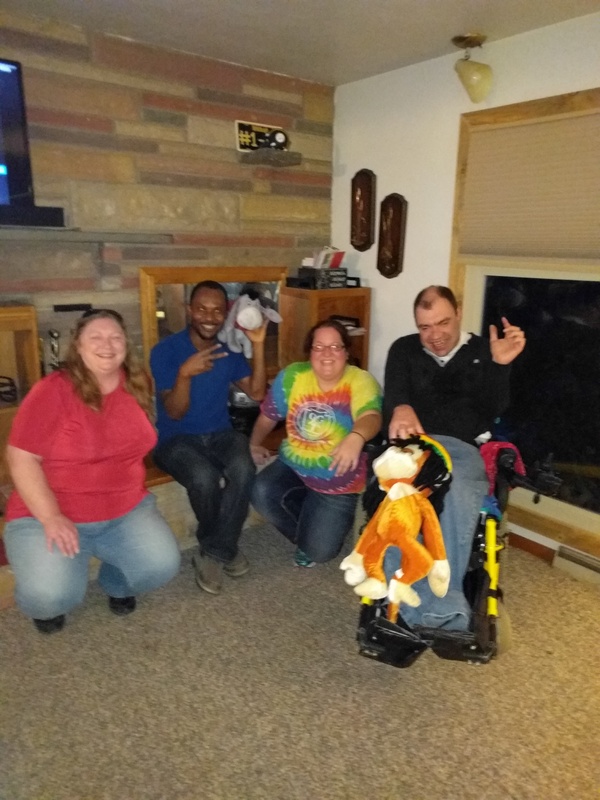 Community Living & Learning, Inc. is passionate about the services we offer to individuals with intellectual disabilities. All of our programs are centered on the unique support needs of each individual. 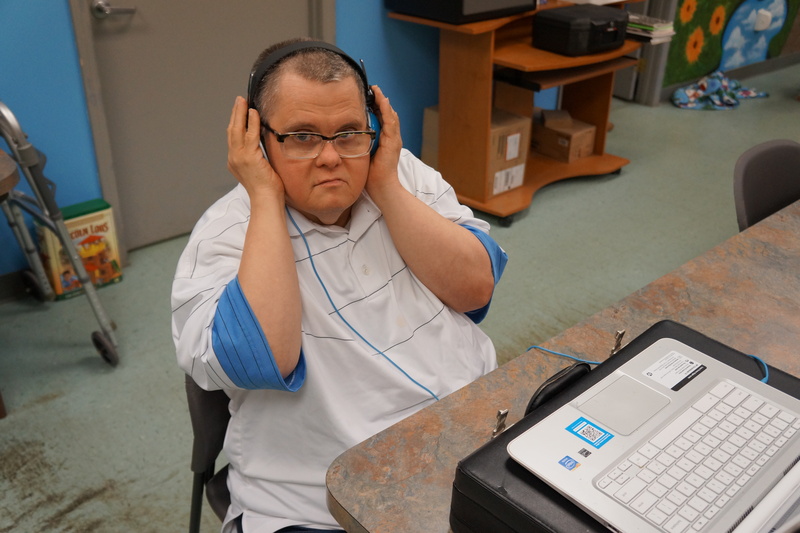 Our programs are based off of our Mission Statement and the Everyday Lives concept that individuals with disabilities have a right to an everyday life. Community Living & Learning, Inc. provides residential homes for individuals with intellectual disabilities. A residential home is where one or more adults share and manage a home with assistance from Direct Support Professionals. Direct Support Professionals are staff who receive initial and ongoing training in supporting adults with intellectual disabilities. Direct Support Professionals are available to support the individuals they work with 24-hours a day and 365 days a year. Community Living & Learning, Inc. provides unique support for each individual based on their set of needs. Residential homes are located in the community and offer the individuals the ability to be active in their community. The individuals live active lives working, shopping, and participating in their community. 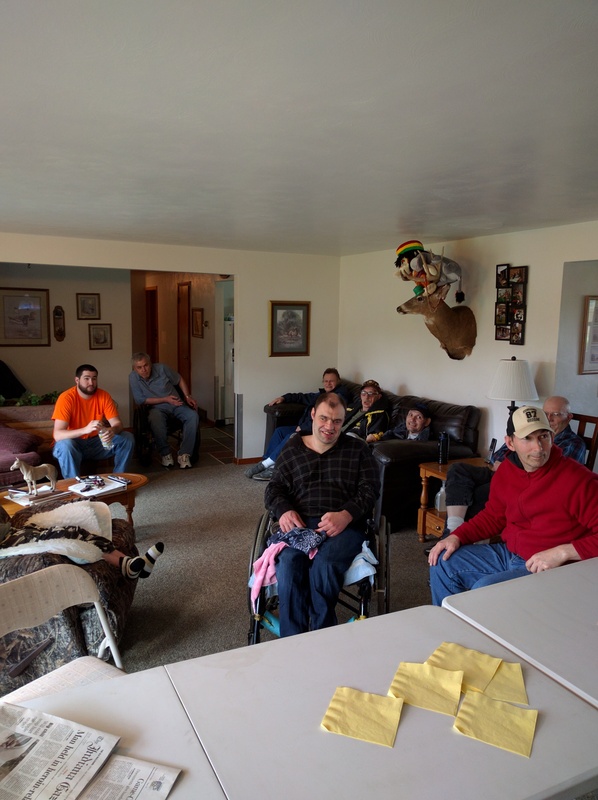 The individuals enjoy visiting with their friends and family. The individuals enjoy Exceptional Adventure trips; Sports competition games, seasonal swim programs at IUP, dances, parties and many trips to the surrounding metropolitan areas for professional Steeler Football, Pirate and Altoona Curve baseball and Penguin Hockey games. 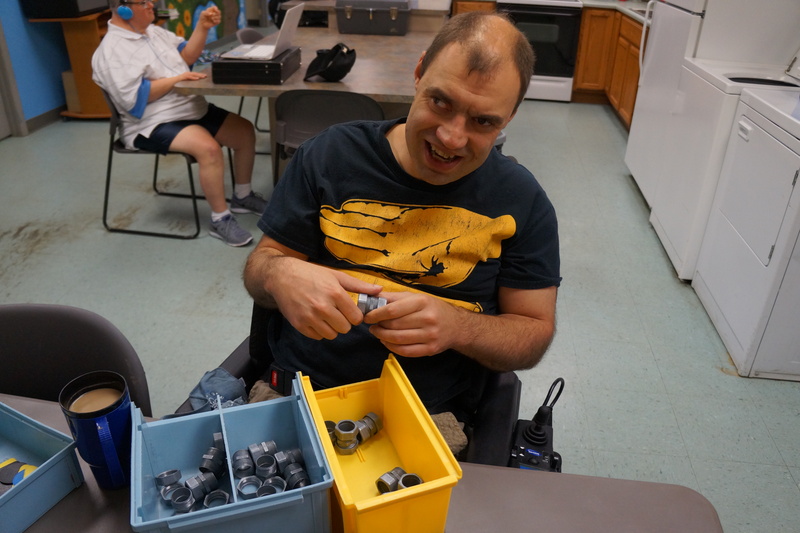 Community Living & Learning Inc.’s goal is to promote independence, provide opportunities to grow, enjoy life and to encourage healthy lifestyles in stable environments. Lifesharing through Family Living began in Pennsylvania in 1982. The Lifesharing program at Community Living & Learning, Inc. started in 1987. Lifesharing means living with and sharing life experiences with supportive persons in a caring household. Lifesharing is a both a close personal relationship as well as a place to live for an individual with intellectual disabilities. It some ways it can be likened to foster care although the individuals are generally adults and they may live with one family for many years. It is an option that may suit the needs of an individual better than a group home or living independently with supports. The program is based around the needs, wants and future goals of the individual. Lifesharing providers have extensive training and background checks. They are responsible to assist their individual with doctor appointments, transporting to day program, meals, personal hygiene, assisting with outcomes, and regular documentation, other paperwork, etc. They do receive a generous stipend for the work that they do with the individuals. This choice to share your life and home with another person should not be done for purely financial reasons; Lifesharing is not a job, it is a lifestyle. Anyone interested in becoming Lifesharing provider is asked to call the office of Community Living & Learning for additional information. “Having a place to go is HOME. Lifesharing can include one or two persons with disabilities in a single home. Lifesharing families enjoy the events that any family might enjoy: family dinners, cultural events, holiday celebrations, birthdays, etc. One of the advantages for the individuals is that they may have the opportunity to interact with the extended family of their provider’s. This way they may be able to interact with and enjoy spending time with multiple generations. The Adult Training Facility (ATF) operated by Community Living and Learning, Inc. was founded in 1984. The ATF gives individuals the opportunity to gain work skills through pre-vocational training and simulated work activities. The ATF provides community awareness and recreational activities to increase community inclusion and involvement. The ATF also offers a chance for individuals to increase their communication and social skills through learning activities and peer interaction. The ATF incorporates a person-centered care approach that helps individuals to achieve their greatest potential. Individuals are supported based on their own unique needs. Individuals are given the opportunity to pursue their preferred interests and activities while attending the ATF. The ATF offers one-on-one support for individuals who need more individualized care. Some of the ATF community activities include eating out at local restaurants, visiting local and out of county attractions, picnics, recreation parks, local fairs, and tours of various facilities. The ATF has a Café Day every Tuesday where the individuals can help prepare and purchase a home cooked meal. The ATF has a small store where the individuals can purchase snacks and learn money skills.